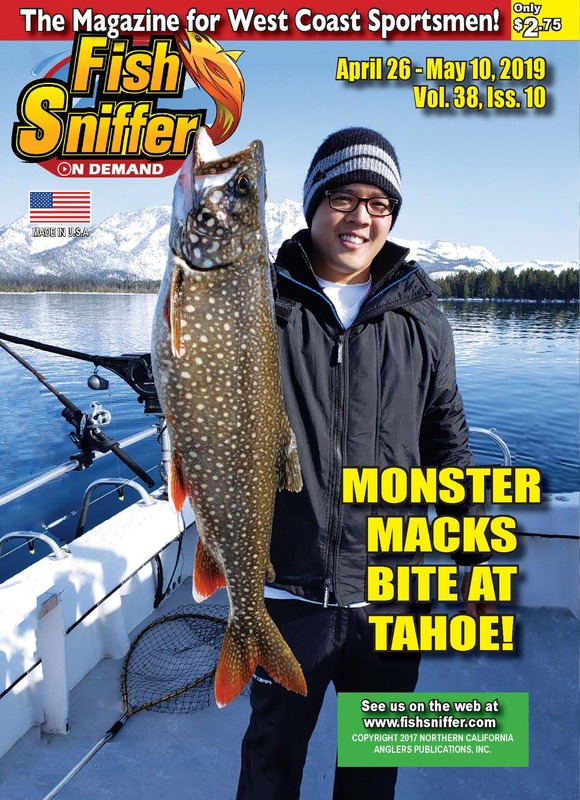 On October 19-23rd Fish Sniffer’s staffers Sheldon Bright and Ernie Marlan will be co-hosting their second annual fishing adventure aboard the Mosquito Fleet in La Paz Mexico. The Mosquito Fleet is is one of the best in the business when it comes to teaching anglers how to to drastically increase their success rates while fishing inshore and offshore in the La Paz region. 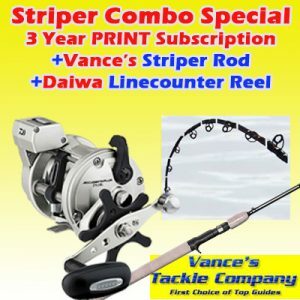 In fact, most of their captains specialties are fishing for acrobatic Marlin, dynamic Dorado, whirling Wahoo, and rowdy Rooster Fish in September through October. Therefore, the Fish Sniffer trip in October promises to be an outstanding adventure with hefty coolers full of delicious fish to go around. 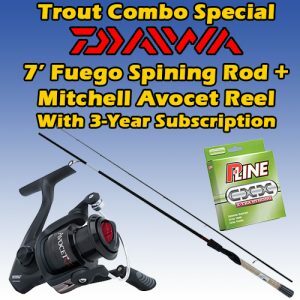 Since this trip is a Fish Sniffer sponsored event, all in attendance will not only have great package deals on fishing and overnight accomodations at the La Concha Beach Resort, but also have a shot at some incredible fishing related prizes such as FREE fishing rods, P-Line products, and much more. 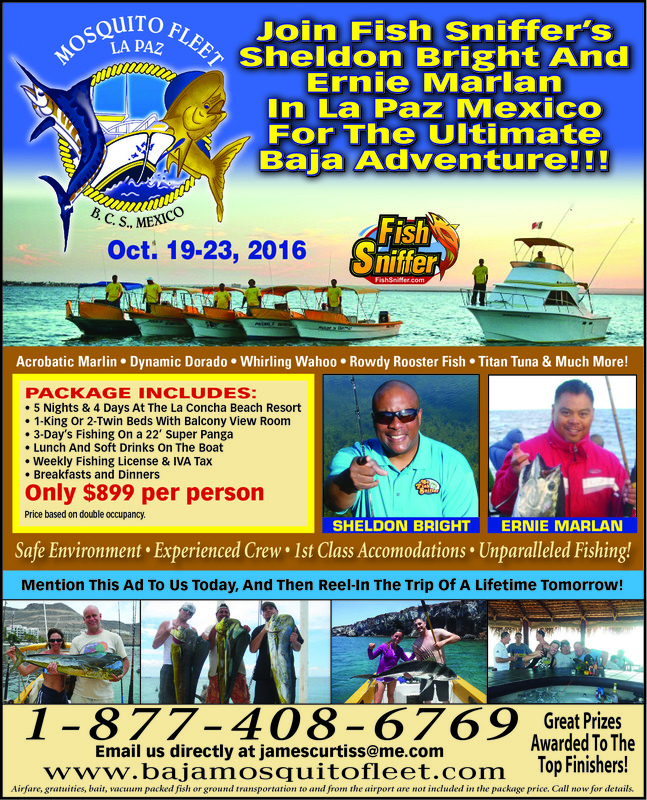 Ton’s of fun, plenty of awesome prizes, big fish and bountiful coolers filled with the tastiest gamefish that La Paz Mexico has to offer. It’s all going to be affordably provided by the Mosquito Fleet and the La Concha Beach Resort on October 19-23rd.